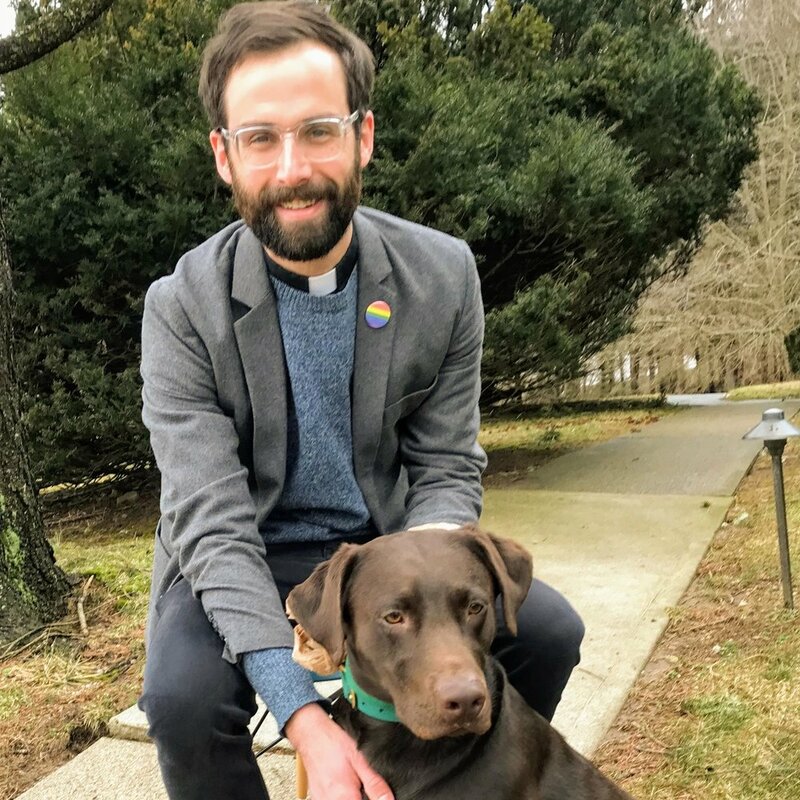 Joseph has served as Advent's pastor since March of 2017. He is a graduate of Princeton Theological Seminary and St. Olaf College. Sharon Monk serves as Advent's office manager. 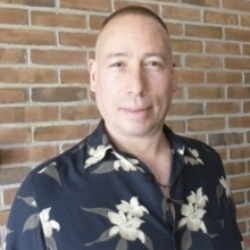 Joe Salerno is Advent's building and grounds manager. Fred Monk leads music at our Saturday afternoon services. Jason Hart leads our choir and congregation in song on Sunday mornings.